Liver and Gallbladder Support is a Liver and Gallbladder cleanse and protective herbal combination. 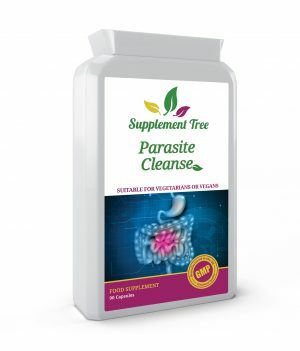 It utilises14 specially chosen active ingredients designed to perform Liver and Gallbladder cleansing. Liver and Gallbladder Support provides extra support to the detoxification organs and systems of the body – particularly during periods of over-indulgence in food, alcohol or smoking. Liver and Gallbladder Support is a Liver and Gallbladder cleanse and protective herbal combination. 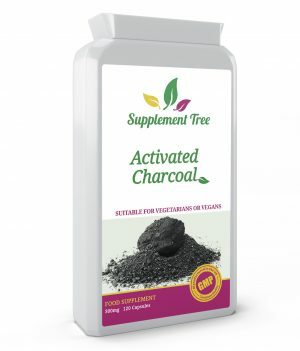 It utilises 14 specially chosen active ingredients designed to perform Liver and Gallbladder cleansing. 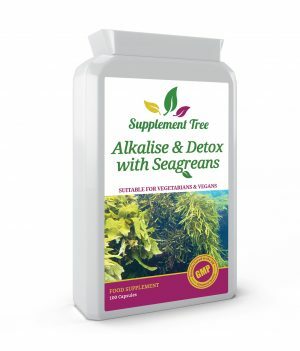 Liver and Gallbladder Support provides extra support to the detoxification organs and systems of the body – particularly during periods of over-indulgence in food, alcohol or smoking. 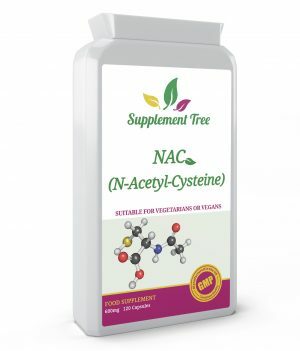 The concentrated active herbal ingredients in Liver and Gallbladder Support help to cleanse a congested liver and gallbladder and support cell repair and protection. It has been formulated to stimulate, flush, cleanse and protect these two vital organs. Why choose Liver and Gallbladder Support? We are exposed to toxins on a continual basis – in the air we breath, in the water we drink and bathe in and in the food we eat. Our bodies are continually trying to remove these toxins through our internal detoxification systems. The main detox organ in the body is the liver, essential for cleansing the blood of impurities and keeping the body working well. Every toxin we are exposed to (whether eaten, inhaled or absorbed) get to the liver at some point. These toxins include metabolic end products, micro-organisms, contaminants, pollutants, insecticides, pesticides, food additives, drugs and alcohol. Working alongside the body’s other detoxification systems, the liver processes these toxins into a form more easily excreted. Carrying out over 500 known functions every day, the liver is under continuous strain. Liver and Gallbladder Support contains 14 hand-picked active ingredients for full spectrum support of the liver and gallbladder. 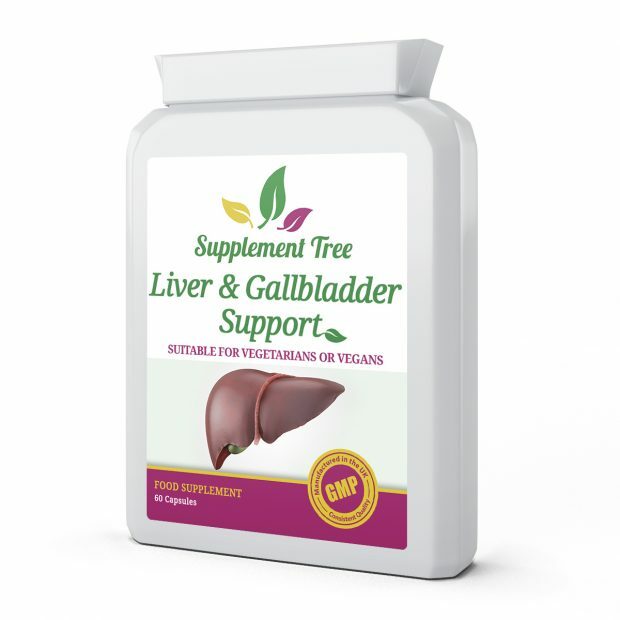 Supplement Tree Liver and Gallbladder Support Capsules are manufactured in the UK to GMP code of practice. Take 1 capsule 1-3 times per day with food or as required.